HEAD NOTES Bergamot, Spices & Fresh Herbs. HEART NOTES Violet, Leaves of Patchouli, Subtle Oud. BASE NOTES Vetiver, Amber & White Musk. 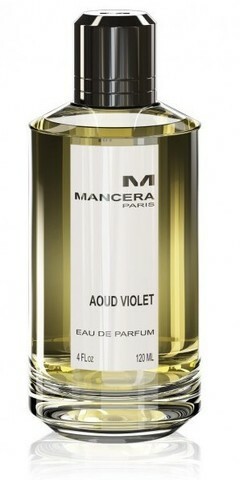 Mancera AOUD VIOLET - 8 мл.